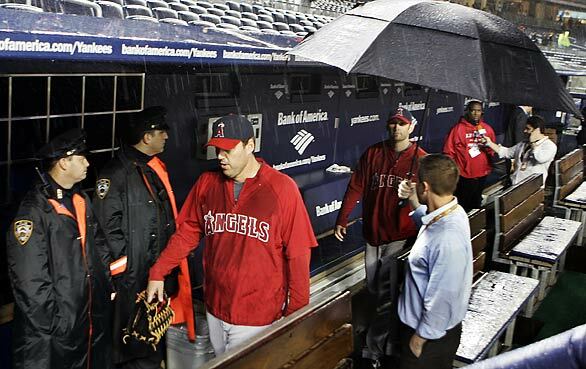 Former Angels’ pitcher John Lackey has reached an agreement with the Boston Red Sox. The BoSox are looking to upgrade their starting rotation to make a big push for the World Series title. 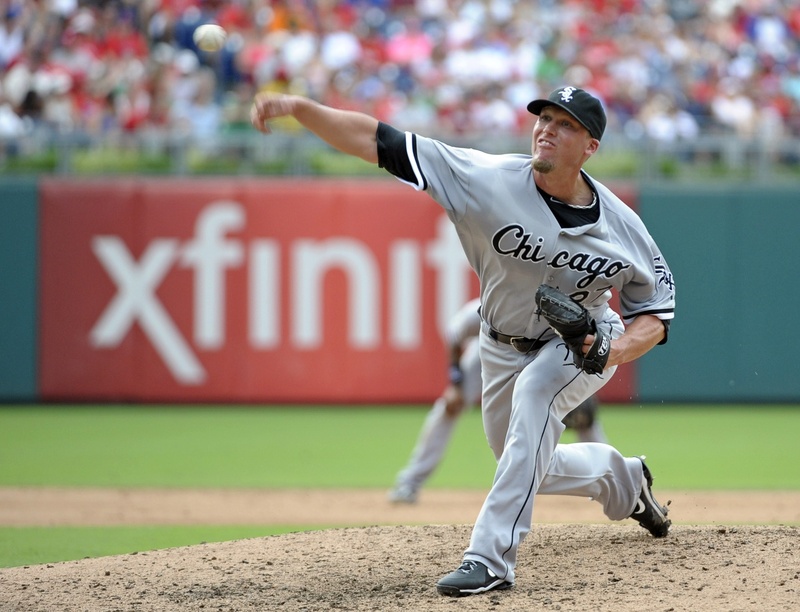 As of right now, the Red Sox have ace Josh Beckett in the rotation. Lackey and Beckett combine for an average ERA of 3.80 with a 208-139 record. Lackey, 31, will receive $87.5 million over 5-years. By signing him for this long, the Red Sox have beefed up the odds of them possibly going to the World Series again. It will be interesting to see how the rest of the big pitching signings go now that an ace (Lackey) has completed a deal.